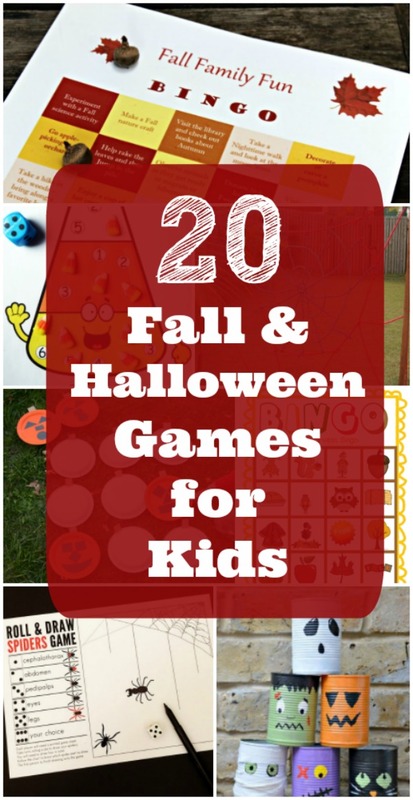 Enjoy these fun indoor & outdoor Fall games for kids and adults - great for Autumn parties and Halloween fun! Seasonal games are a big hit in our house! Playing charades, BINGO, outdoor challenges or heading out on a scavenger hunt is always a lot of fun -- but it's a bonus if there's a holiday-theme to them! Ramp it up a notch this year with these Fall & Halloween themed games that kids and adults can play inside, outdoors, at parties or just for fun! Games are not only a fun family, group or classroom activity -- they're also a great teaching tool for life skills! All wrapped up in a fun activity! This group of games is sure to please preschoolers, elementary age kids and tweens (there's even games that teens & adults will enjoy too)! Try a fall-themed scavenger hunt with your family this weekend -- or one of the Halloween games that's perfect for a festive gathering or class party. Some of the games help burn off energy, others are sit-down activities that include FREE printables and we've also included affiliate links to a few favorites that we pull out every October! Use red, orange & yellow balloons for this no-mess Touch & Feel Sensory Game! Easy weekend fun with these 18 Autumn Scavenger Hunt Ideas! 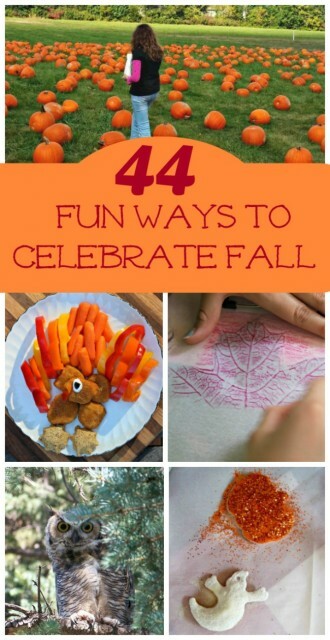 PLUS 55 FREE Fall Printable Activities & Games for Kids! And if you're looking for Thanksgiving ideas, take a peek at these 27 Thanksgiving Games & Activities! 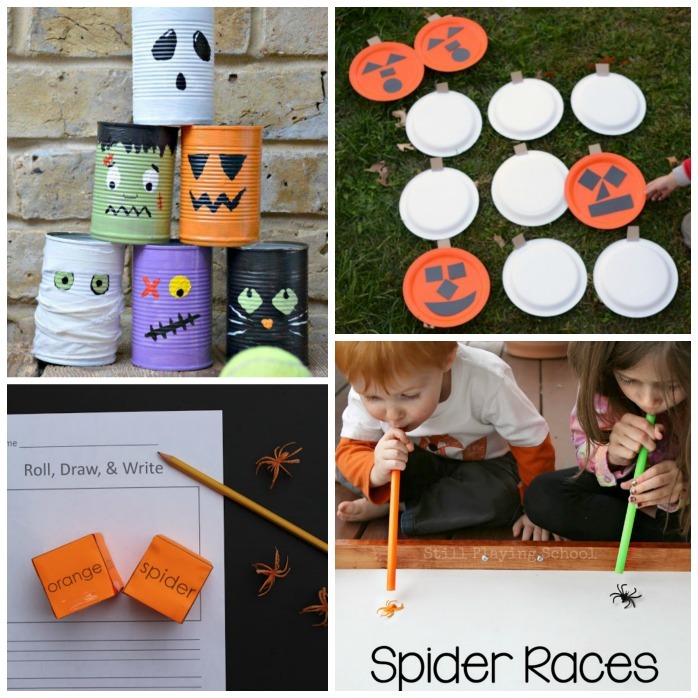 PLUS these 31 FREE printable Halloween Games & Activities for kids too! Outdoor Fall Scavenger Hunt with FREE printable! AND try these ---> 40 More Outdoor Fall Games for Kids!